For some, just getting to a doctor’s appointment is a battle in the fight to stay healthy—one that costs time and money. 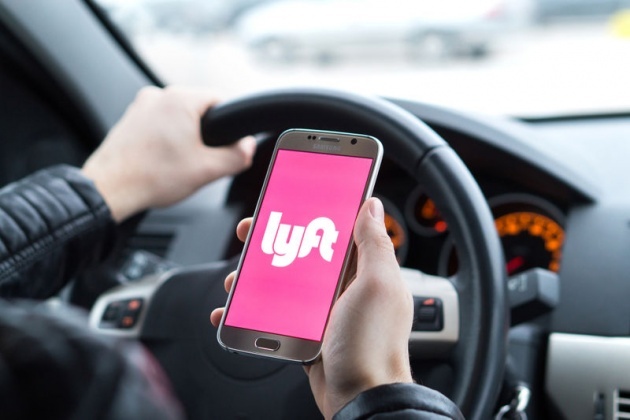 Ridesharing service Lyft, however, is looking to ease this burden by helping those who sorely need a ride to the doctor’s office or hospital for non-emergency appointments. Working in partnership with Hitch Health, the six-month trial is using Hitch Health’s technology to identify patients who are low-income, uninsured and vulnerable, the kind of patients who can’t drive, use public transportation or have a friend take them. The potential riders don’t even need a smartphone, since Hitch Health will send them a text message offering the ride.